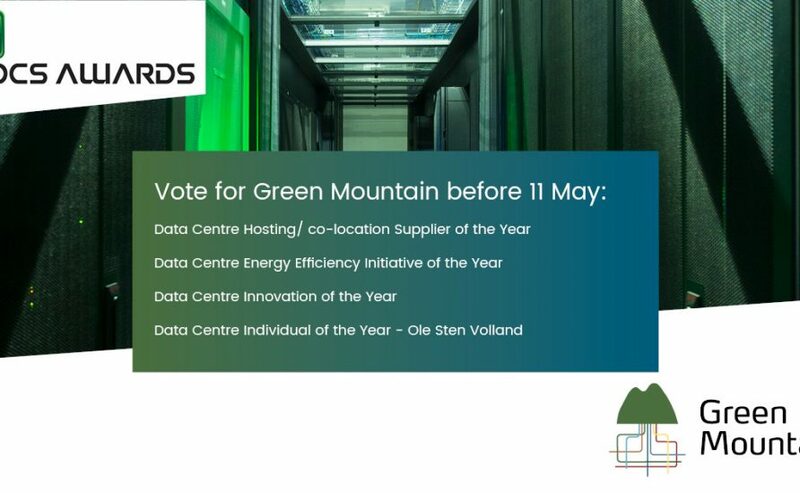 Green Mountain are delighted to be shortlisted for not 1, not 2 but 4 awards at the #dcsawards 2018! 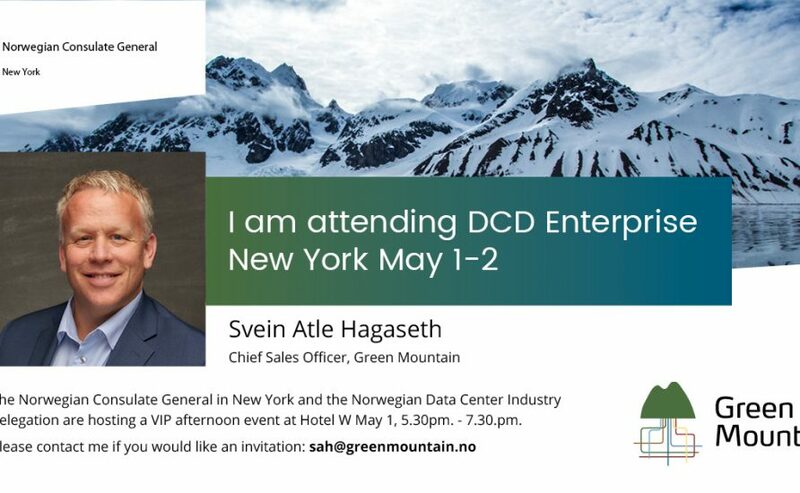 We are especially proud of Ole Sten Volland being nominated as Data Centre Individual of the Year. Voting closes 11 May….